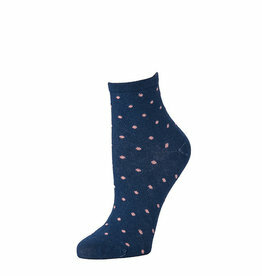 The Little River Sock Mill in Grand Dot Anklet Navy is a stylish, comfortable and well made pair of socks to add to your sock drawer. 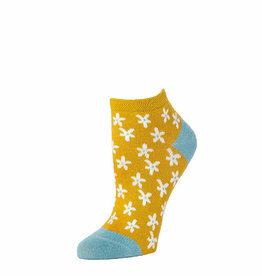 The Litte River Sock Mill in Ditsy Floral Marigold is a stylish, comfortable and well made pair of socks to add to your sock drawer. 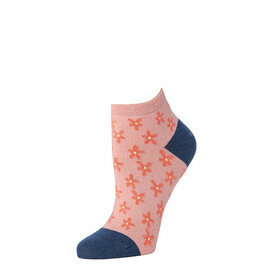 The Little River Sock Mill in Ditsy Floral Blossom is a stylish, comfortable and well made pair of socks to add to your sock drawer. The Little River Sock Mill in Stripped Navy Aqua is a stylish, comfortable and well made pair of socks to add to your sock drawer. 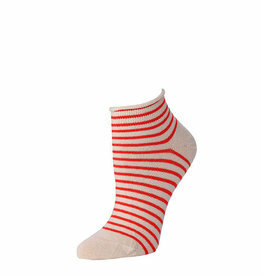 The Little River Sock Mill in Stripped Natural Poppy is a stylish, comfortable and well made pair of socks to add to your sock drawer. The Little River Sock Mill in Polka Dot Aqua Natural is a stylish, comfortable and well made pair of socks to add to your sock drawer. 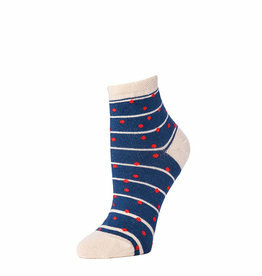 The Little River Sock Mill in Polka Dot Navy Blossom is a stylish, comfortable and well made pair of socks to add to your sock drawer.